Home — 210 Laurel LLC. 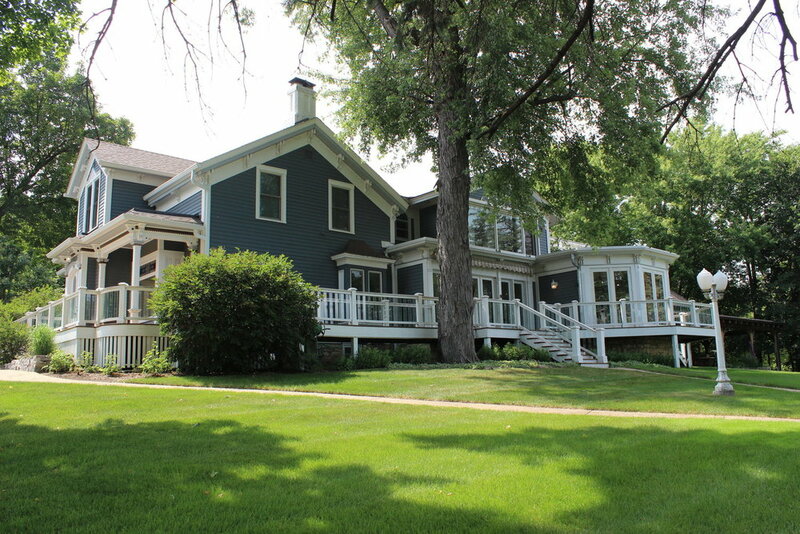 At 210 Laurel LLC., we offer a privately owned home rental experience that is located on the bluffs of Stillwater with an unrivaled view overlooking the beautiful St. Croix River Valley. Directly across the street from Pioneer Park (voted "Best View" by City Pages) and less than 5 blocks away from downtown Stillwater businesses, this location has everything you need to make your stay with us memorable. Stay with us and find out for yourself!. Our guests include wedding parties, family reunions, and vacationing groups that want to keep everyone under one roof with the house and grounds at their complete disposal. We can also accommodate retreats, daily meetings, photography, site location for film/commercials, and other uses as well. Questions? Ready to book your stay with us? Click below and let’s get started!